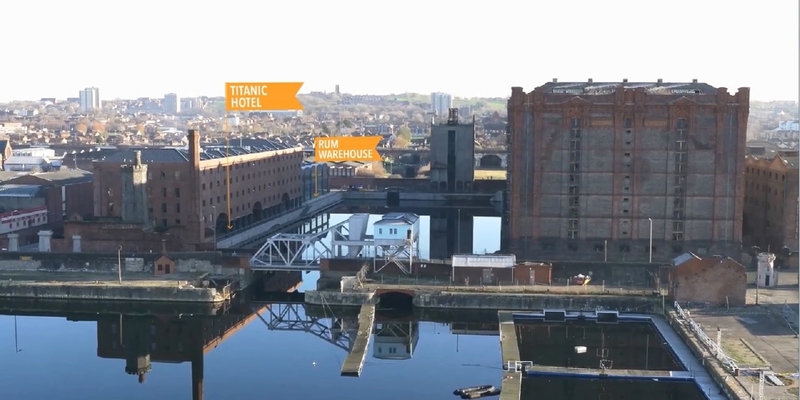 Titanic Hotel, Part of Liverpool’s history. Today we’re playing at one of Liverpool’s unique and exclusive venues, The Titanic Hotel. This is our first time performing at this venue so we’re excited to see the transformation they have made to one of Liverpool’s oldest Dock buildings. Today we’ve been booked by Leanne & Sam to perform an afternoon acoustic set during their drinks reception followed by our evening live sets and disco until 1am. They have chosen an excellent first dance song Let’s stay together by Al Green. (I would say it was an excellent choice as this was also the first dance song my wife and I chose when we got married).